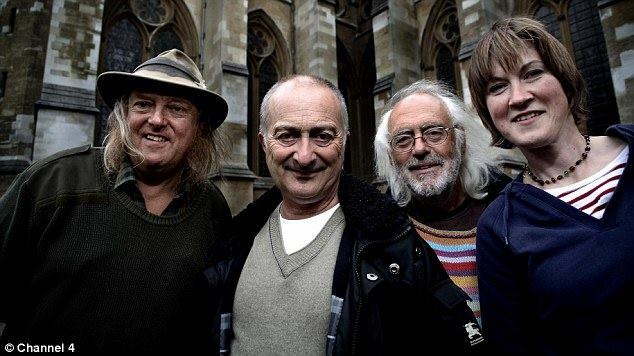 Thousand of fans around the world support an online campaign for Archaeology show Time Team to do a special one-off show in tribute to Archaeologist Mick Aston, who passed away June 2013. 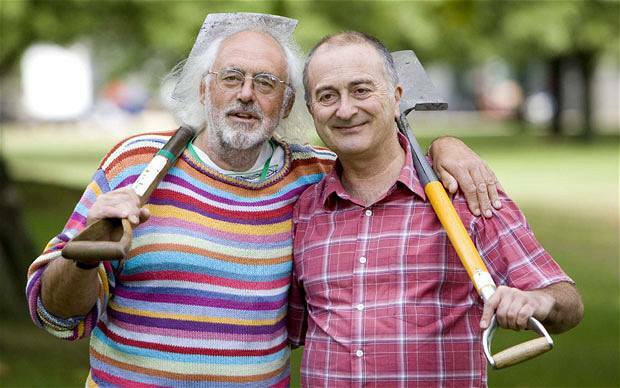 Fans from all over the world have been signing an online petition to see Channel 4’s Time Team come together one final time to create a Time Team special dig episode in memory of the late Professor Mick Aston. Lee Brady, who organised the campaign, said: ‘The Campaign has been going amazingly well. We have now over 7,800 signatures from fans from all around the world, and we have even received support from Sir Tony Robinson, Helen Geake, Matthew Williams, John Gater and Francis Pryor from the show. ‘It’s building up so quickly and it’s something I started a few days after Mick sadly passed away. It would be great to do an episode in his memory, perhaps with everyone wearing those jumpers he used to wear. On the campaign website Lee went on to say: ‘I'd like to thank everyone who has signed the petition, if there is to be no more Time Team in the future at least this could be an episode to allow it to go out with a bang. Radio Times' Sir Tony Robinson, who supports the campaign, said: ‘I’m part of it behind the scenes. Who knows, there are always political problems certainly as far as televising the dig is concerned. I think Channel 4 might be uneasy about bringing Time Team back to life because they might feel that they would be subject to even more flack than they got when they cancelled it in the first place. ‘From my point of view, I think it would be a wonderful thing to do. Mick, as most of you will know, left Time Team in a bit of a grump. He left every organisation he ever worked for in a bit of a grump so it’s quite extraordinary he spent 20 years with us before he did. The Council for British Archaeology magazine have also put their support to the Campaign. Actor John Challis from Only Fools &amp; Horses is also a big supporter of the campaign.